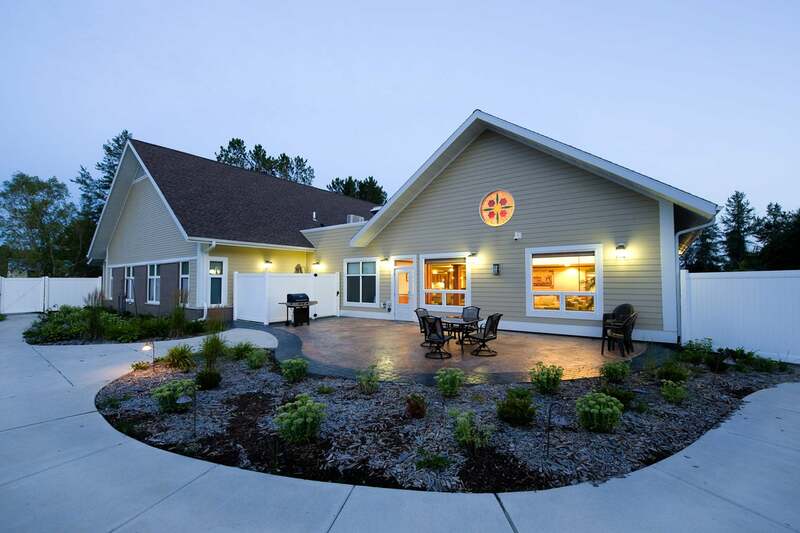 With the Fond du Lac Band’s belief in caring for their elders and DSGW’s expertise in medical facility design, they created the first on-site housing center for elders. 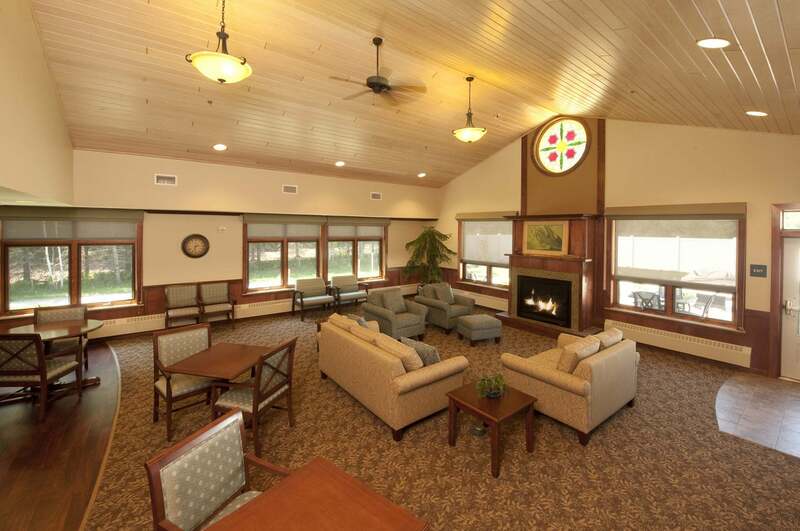 The result is a 47,000 sf, 10-room, assisted living facility for tribal members. 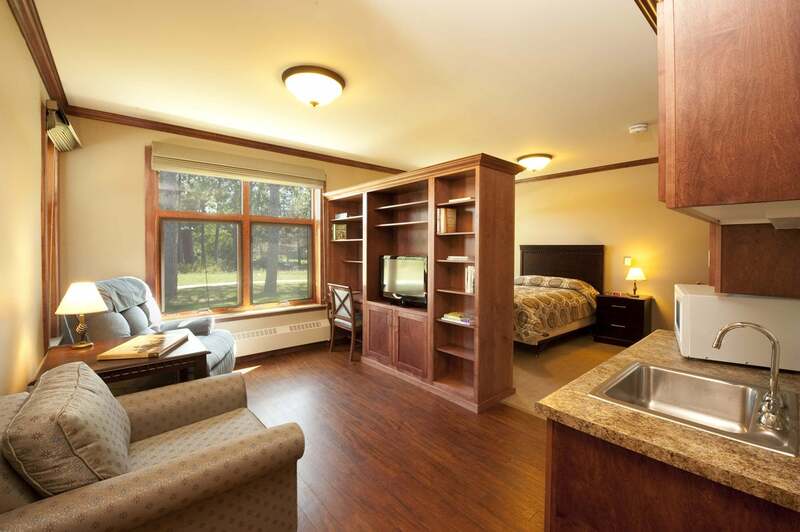 Each tenant room offers a kitchenette, living area, private bedroom, walk-in closet and accessible bathroom. 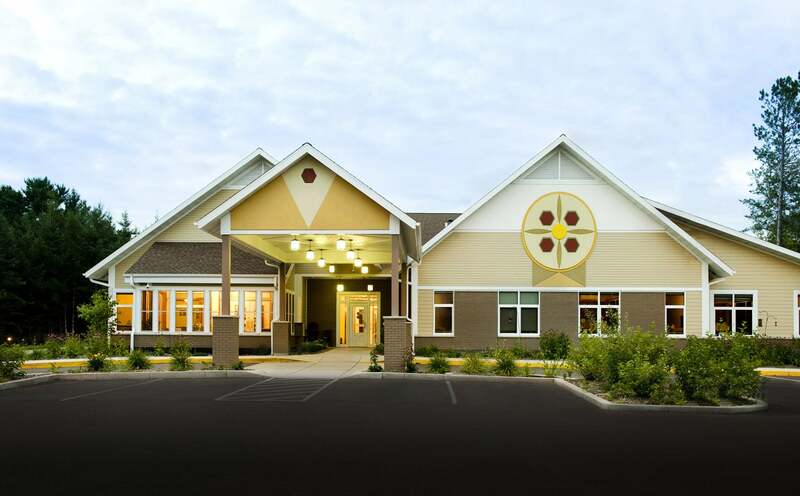 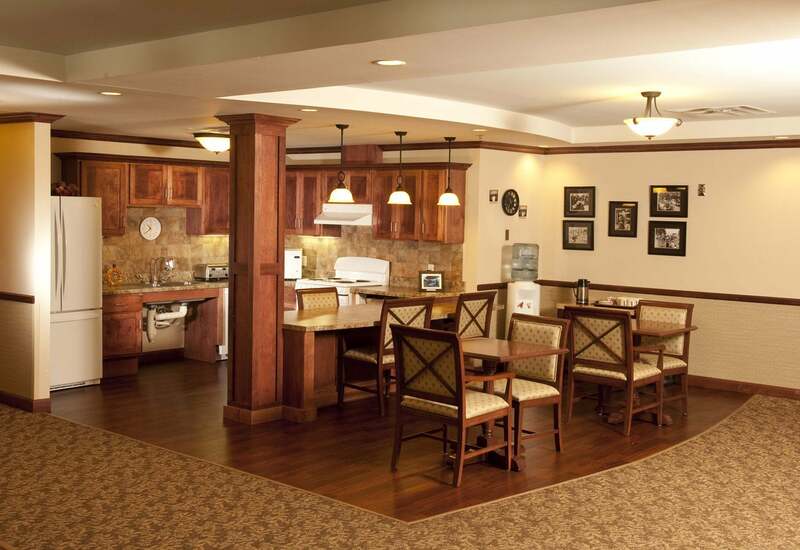 Further amenities include an activity area, a family great room for dining, a central laundry facility, and beautician and office space for the tribe’s home health care nursing program. 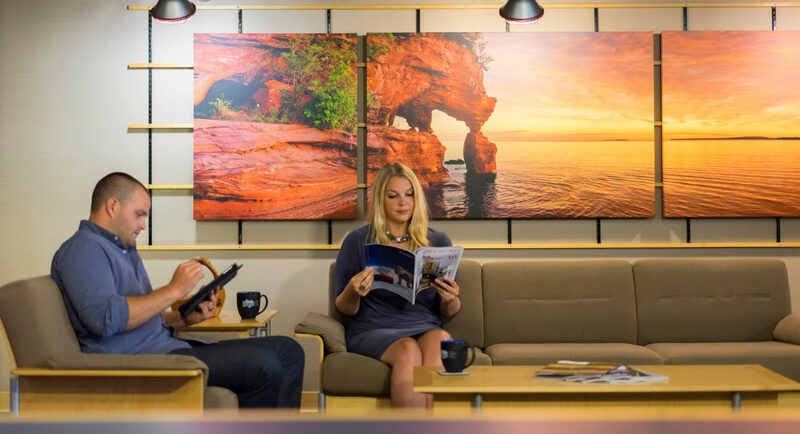 The culture of the tribe is carried throughout the facility by showcasing artwork, such as artifacts and photos, from local artists.